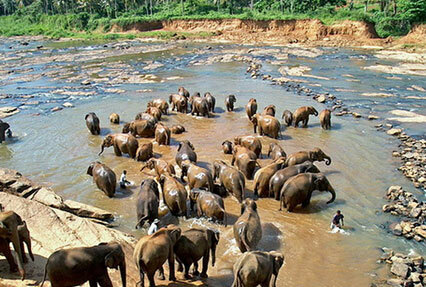 Through Sri Lankan Spice tour of 4 nights and 5 days, you get a chance to visit the best of sights and sounds of the country. 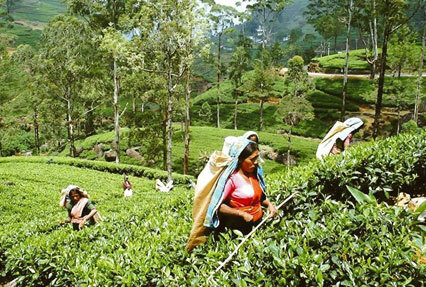 During the tour, you enjoy a visit to the popular spice gardens of Matale where you get to know about the preparation of spices. 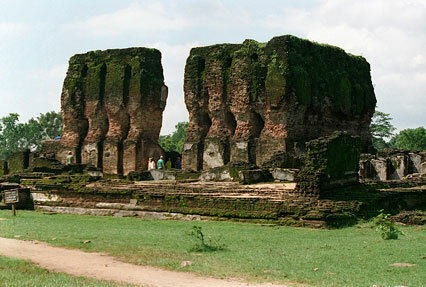 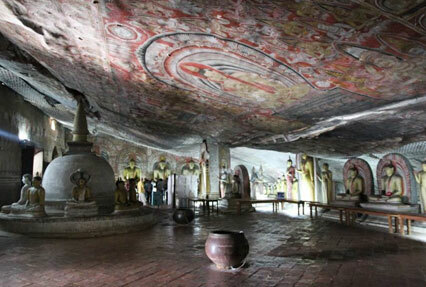 Along with this, you also cover the famed tourist attractions of Sigriya, Dambulla and Kandy. 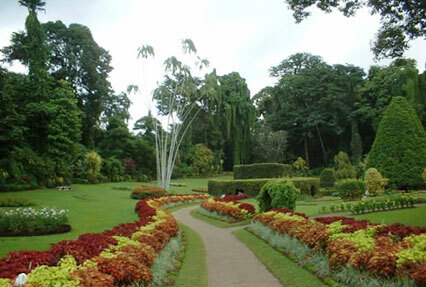 Treat your eyes to the lush scenery of the destinations.